666 is the Devil, Saturn, Satan, the overseer and Warden of Earth and it’s People — MAN. 15 is the Temperance card. Fire and Water. Ruled by Sagittarius. It’s the alchemist. 0 is the Fool. The cosmic egg. Neither here nor there. Not defined. We don’t know yet. After watching Frequencies / OXV: The Manual (a philosophy / outlook I believe in and talk a lot about in small dosages… it’s along the thinking style shared in my article: The Prison Planet), I thought about what makes one person’s speech resonate on a higher level than anothers. I think different words, have a different vibrations and therefore a different impact and response to them, once heard or read. I also believe that words are magical, and are supposed to be used for magic making (incantations / spells); however, eventually language got into the hands of the world’s people but they had to be taught to not make much use of it. This is why a lot of people don’t have much to say, nothing original, meaningful, etc…Most of us have been dumbed down (Tower of Babylon) to avoid provoking a meaningful spell on the world’s people. We’re in language lock-down. I thought of writing out the same idea with different words. I mean, there can be 100+ words that mean the same thing but have a different impact. So which of the following sentences (that essentially mean the same thing) have a higher or lower frequency? And I use the word frequency within the context of physics or astronomy — how you “feel”, and after hearing or reading something. Which sentence leaves a lasting impression, or quickest and most forceful impact of meaning? This illustrates higher and lower frequency in speech, and therefore in how you interact with another human being. What we say, and how we string our words together — matters. Not so much the words in and of themselves but the sound vibration and level of frequency. And this is why self-talk, and CBT (Cognitive Behavior Therapy) affects us greatly. When we speak, it matters. While I use English words, consider the sounds of other languages. French is known as the romantic language, and I find Egyptian Arabic to have a soothing sound to it, when spoken by women. What I’m saying here is that the sound or look of the word can mean more than the words. 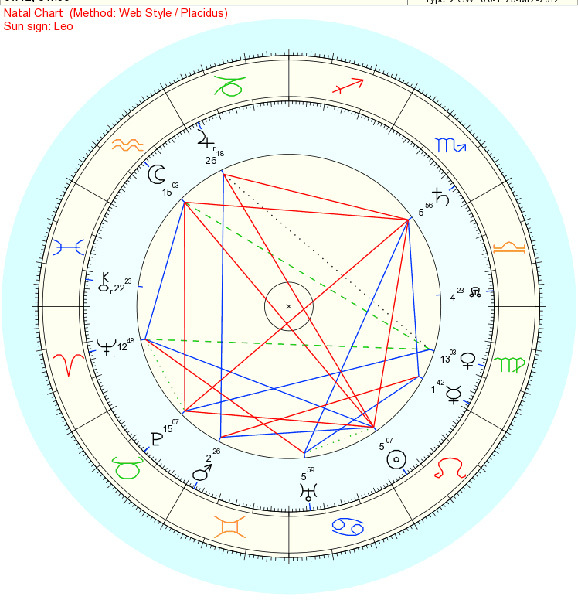 I wonder if actors consult natal charts when playing a real person in a biopic. It would decrease the time it takes to get into the role. 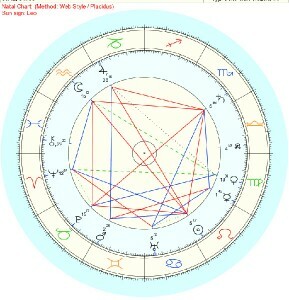 The actor can search for common astrological signatures and differences, that connect to the story-line!